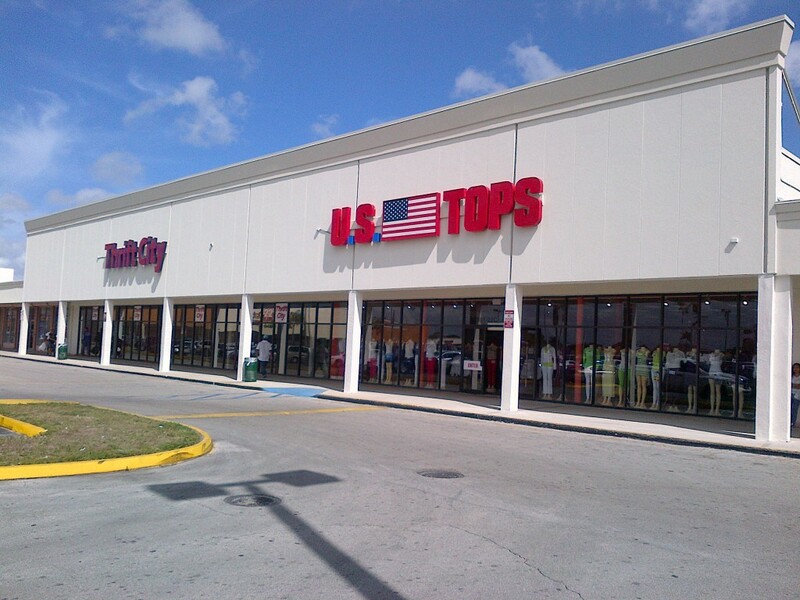 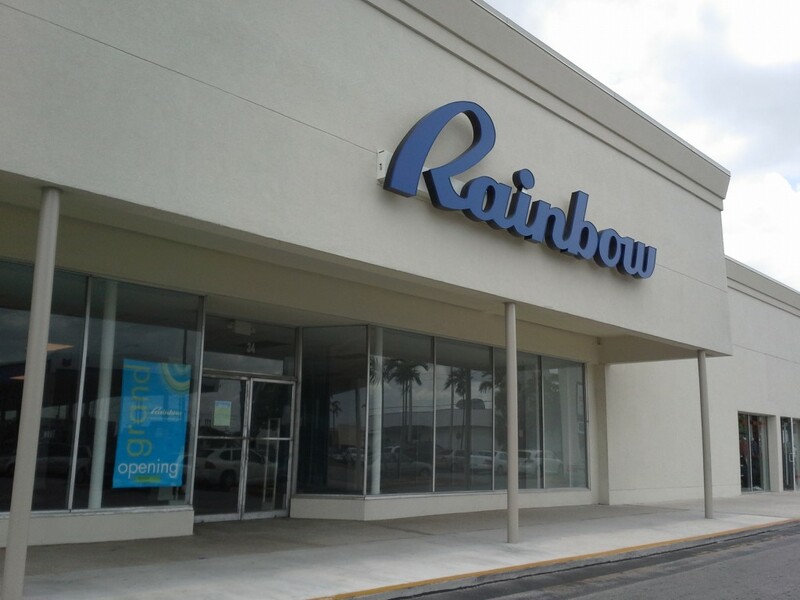 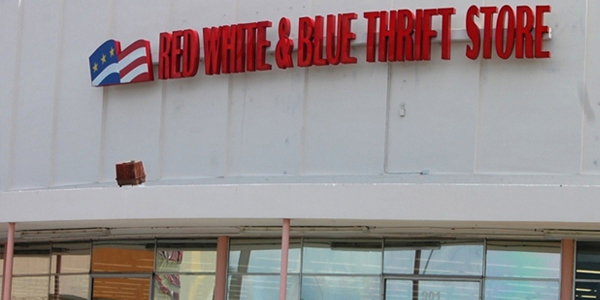 Flamingo Plaza has been Hialeah’s destination thrift center since 1956. 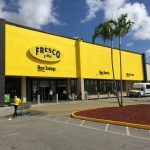 Anchored by a newly renovated Fresco Y Mas and numerous thrift shops, this is the center where shoppers go to find the best bargains. 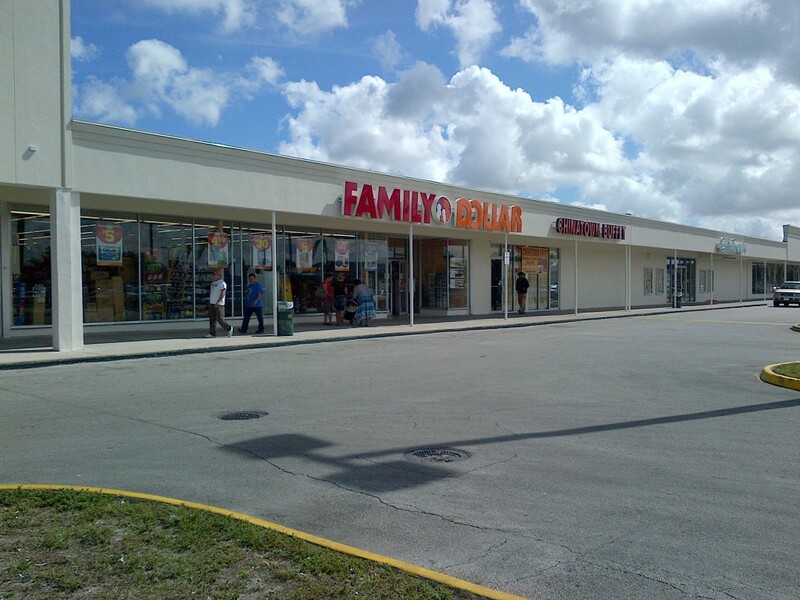 Great location for off-price retailers, insurance, uniform supply and more. 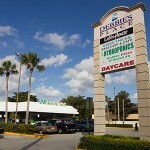 Lease rates are negotiable, call for rates. 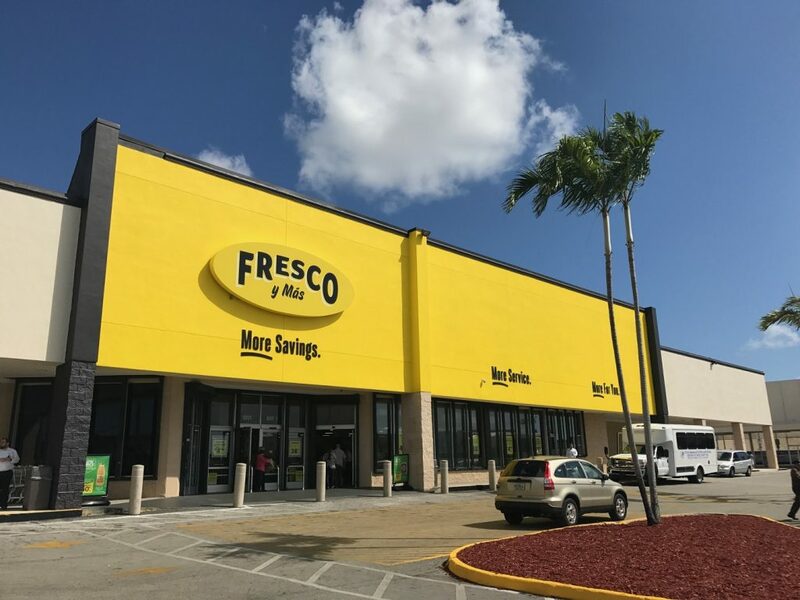 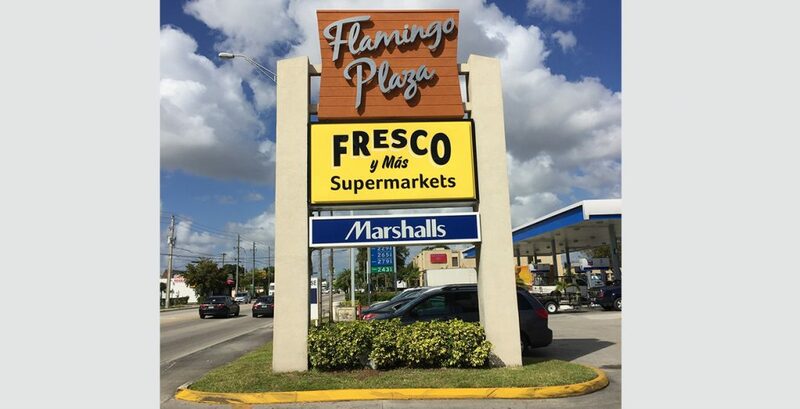 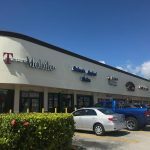 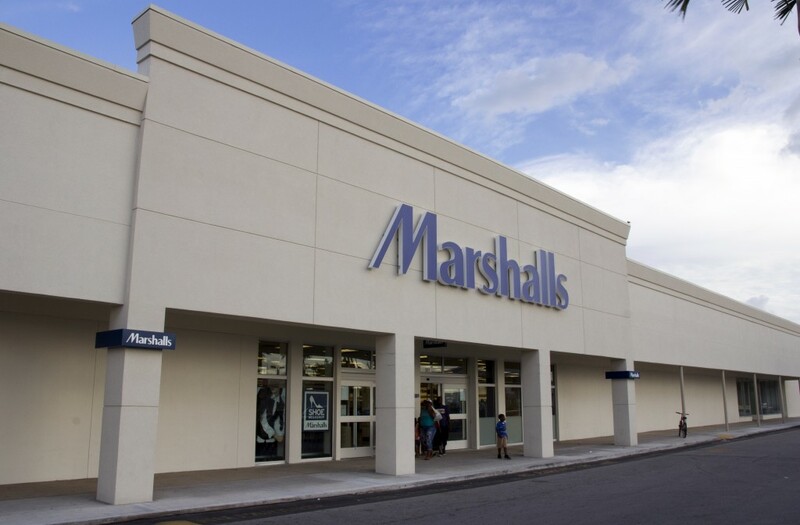 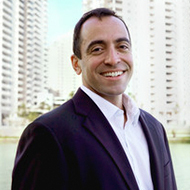 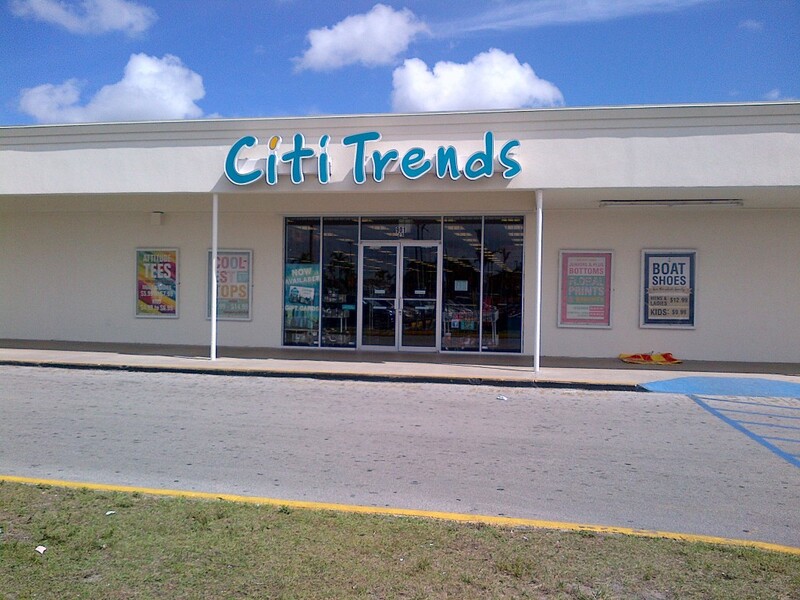 Flamingo Plaza is anchored by high performing Fresco Y Mas, Citi Trends, and Marshalls. 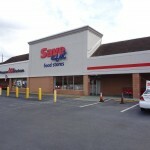 Plaza fronts East 9th Street (Martin Luther King Drive) and 10th Avenue. 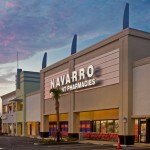 The center was renovated in 2013 to include stucco work, parapet remodeling, exterior painting with new color scheme, and new pylon designs. 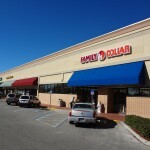 Join these National Tenants: Family Dollar, Citi Trends and Rent A Center. 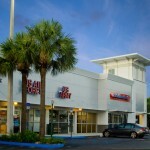 The emerging Leah Arts District is located in the adjacent warehouses and bring thousands of people each month.